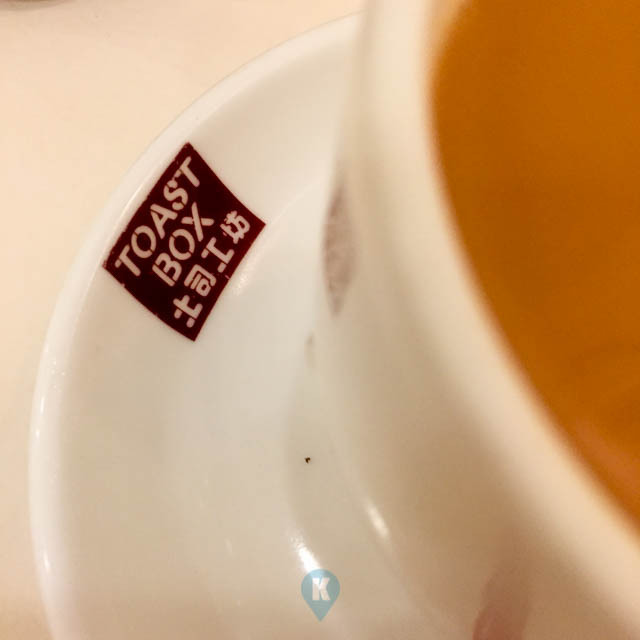 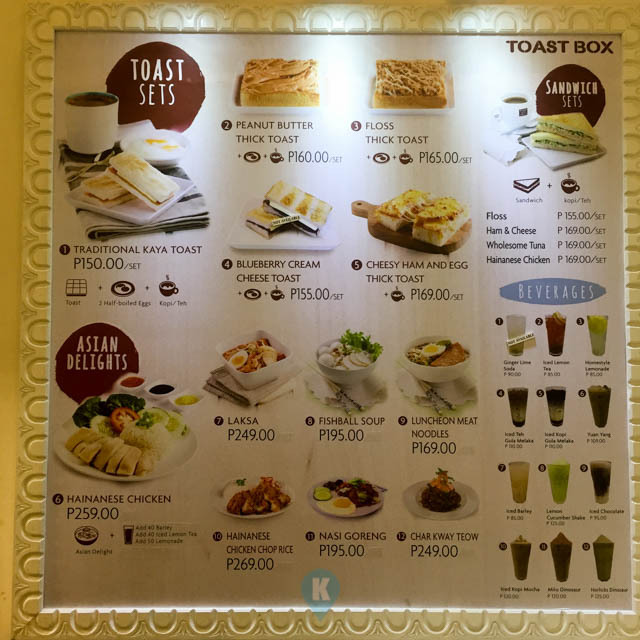 Toast Box is a new concept for me. 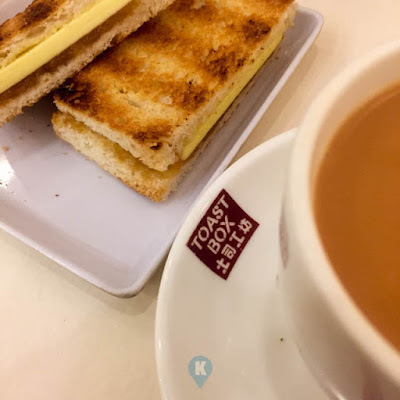 I usually relate my toast with coffee but this time I tried their Chai Tea or Teh. 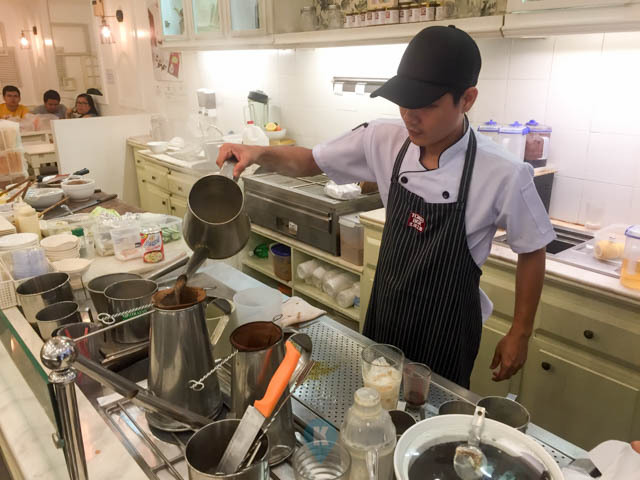 Seldom or maybe I'm not well rounded to the idea of Milk Tea or Chai Tea (in dubai as we call it) being served in the metro. 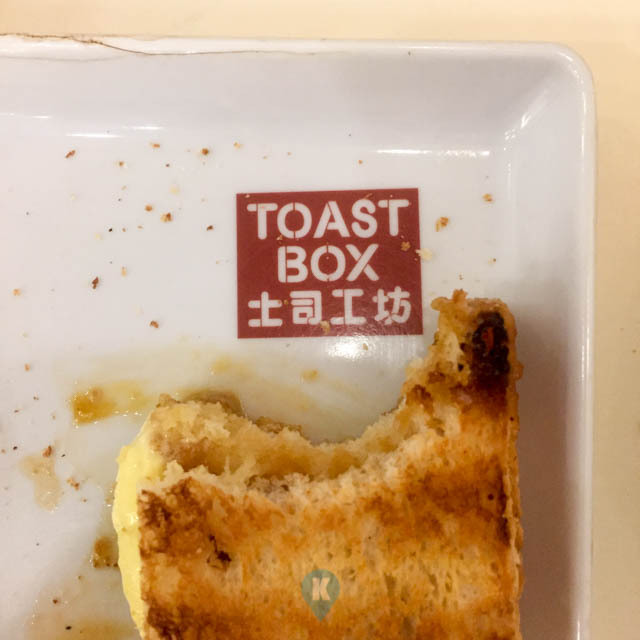 So I ordered Milk Tea to go along with my toast. 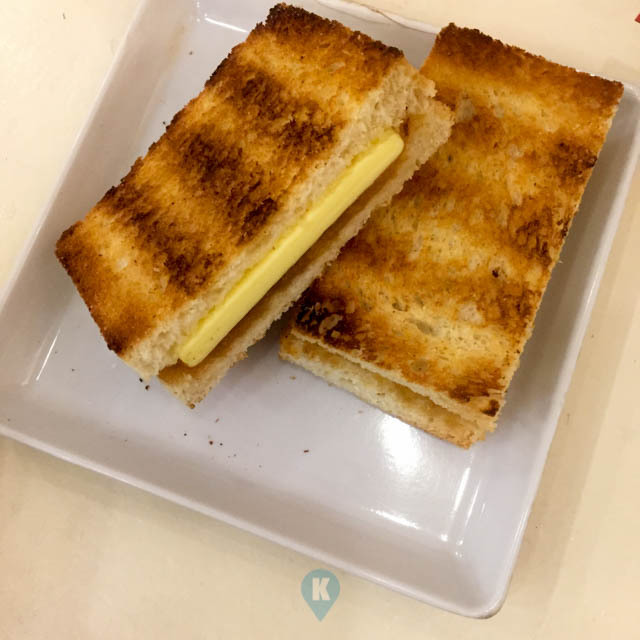 I tried their Traditional Kaya Toast. 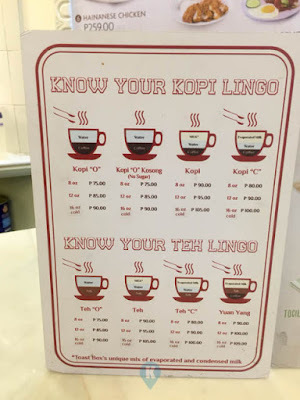 Its a choice of milk tea or kopi to go along with two eggs and toasted bread with some spread in it. 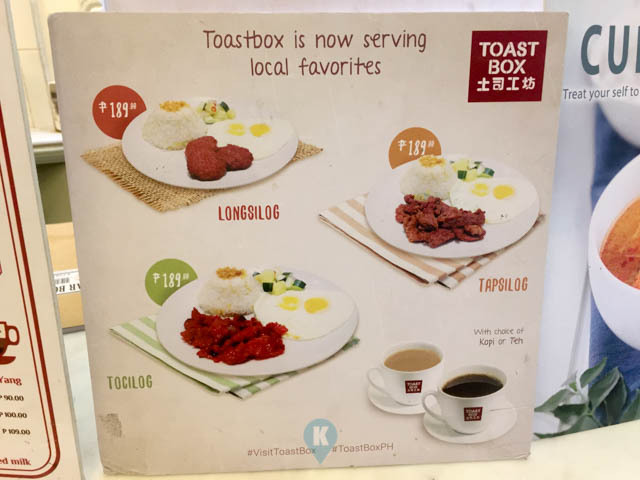 When it was served, I was excited to see two raw whole eggs in a bowl. I was later instructed or coached to season it with soy sauce and what have you and used it as a dipping sauce for my toast. What a great idea I said and yes, the toast went from toasty to yummy in seconds. Definitely I'll come back and taste the other dishes they offer. 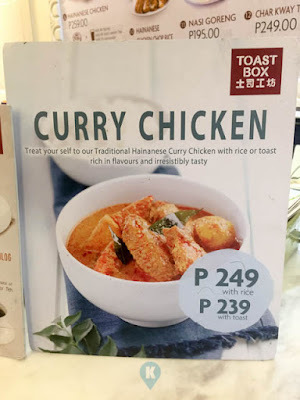 I'm excited to try their Laksa the next time I come around BGC.